Product prices and availability are accurate as of 2019-03-10 06:53:31 EDT and are subject to change. Any price and availability information displayed on http://www.amazon.com/ at the time of purchase will apply to the purchase of this product. 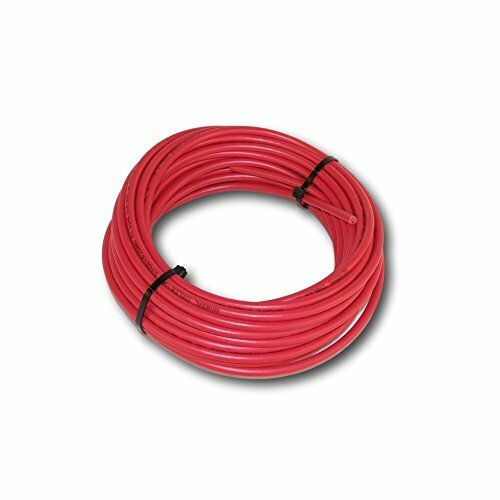 Red Solar cable #10 Copper 50' Bulk 1000 VDC with tough XLPE insulation UL listed.